We are so pleased to welcome back from Louisiana, Ann Savoy, this time with the Magnolia Sisters! 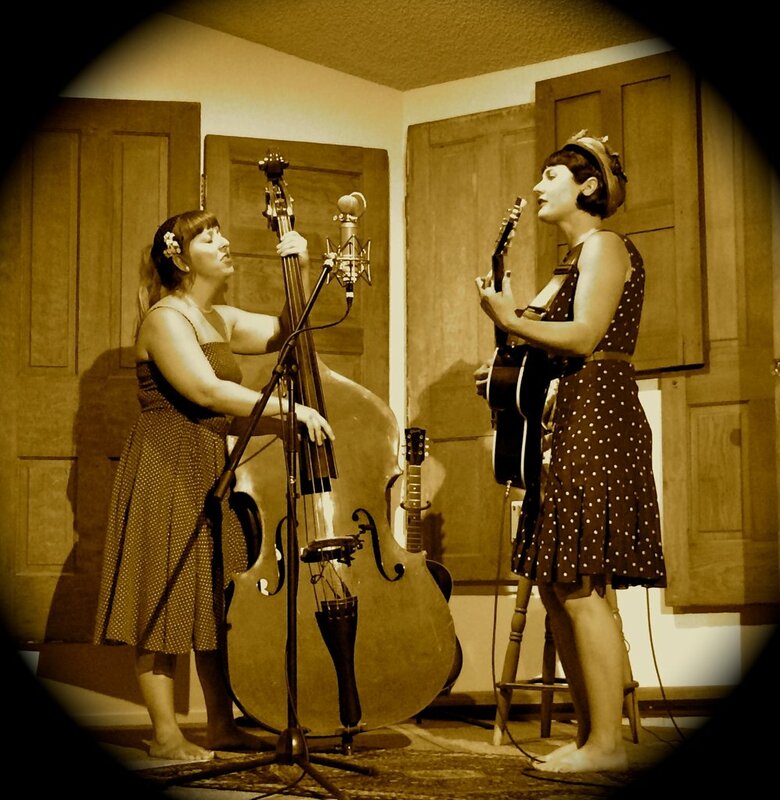 The Magnolia Sisters are an all-woman band who play many styles of Cajun French music from southwest Louisiana. From dancehall Cajun to primitive Creole, from house music to front porch ballads, much of the body of the Magnolia Sisters' music has been gleaned from a long buried wealth of Cajun jewels found in their extensive personal music archives. “Voices as sweet as songbirds in a flowering tree” - Janine Volkmar Scene Mad River Union. One foggy day while wandering the muddy shores of Northern Californiaʻs Humboldt Bay, long lost sisters Beverly Twist and Nola Pierce at last reunite in sweet harmony. Ever since, these close harmony Sirens have been navigating the deep haunted waters of early jazz and Americana music. From slow, bluesy bends in the river to wild jazzy rapids, Belles of the Levee will take you on a musical cruise into the past on a swift, modern current to share tunes so old theyʻre new! 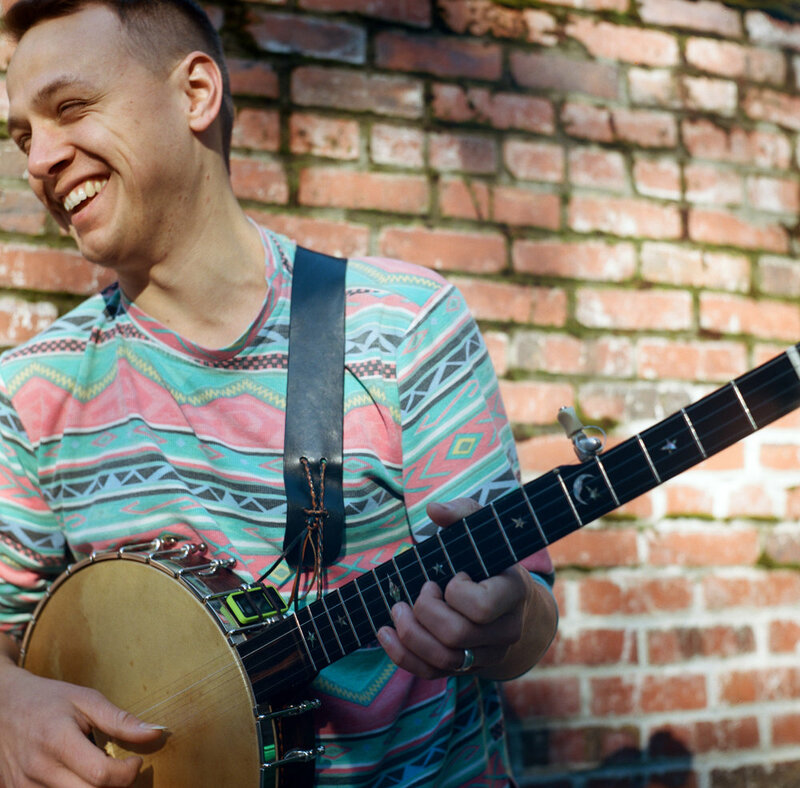 A prolific singer-songwriter, dancer and square dance caller, the polyrhythmic heat of Evie Ladinʻs clawhammer banjo has been heard from A Prairie Home Companion to Celtic Connections, Lincoln Center to Hardly Strictly Bluegrass. Keith Terry is a renowned percussionist/rhythm dancer, and the founder of the International Body Music Festival. A pioneer in contemporary Body Music with deep ties to traditional forms, Keith produces large-scale intercultural collaborations and educational outreach. Keith brings a cinematic ear to playing bass as tonal percussion, with bells, box, body and toys. Little Missy is a mother daughter duo featuring traditional and new old time music by Janie Rothfield and daughter, Shona Carr. These two powerhouse old time musicians meld traditional Appalachian style music with their own compositions and songs. The Little Missy sound celebrates their individuality and undeniable genetic connection! With interesting instrumental combinations that include double fiddle, clawhammer banjo, tenor guitar and guitar, hot tunes, soulful ballads and great harmonies, Little Missy doesn't miss! Janie Rothfield is an American Fiddler and American Old Time clawhammer banjo player who is widely recognized for her traditional and inventive style and her own award winning original tunes. She has been performing, recording and teaching music that is rooted in Traditional American and Celtic Music since her teens when she started playing with older generation musicians from New England, North Carolina and Quebec. Janie has traveled the world with her unique brand of traditional based music including the UK, France, Germany, Holland, Australia, Canada and throughout the USA. She has over 15 recordings to her credit. Janie currently performs as a solo artist and with HEN’S TEETH (with cellist Nathan Bontrager), with Scottish Singer/Guitarist ALLAN CARR (her husband), with CORACREE (Contra Dance and Folk Band), with Breton Fiddle star, YUNA LEON and with LITTLE MISSY (with her daughter SHONA CARR). 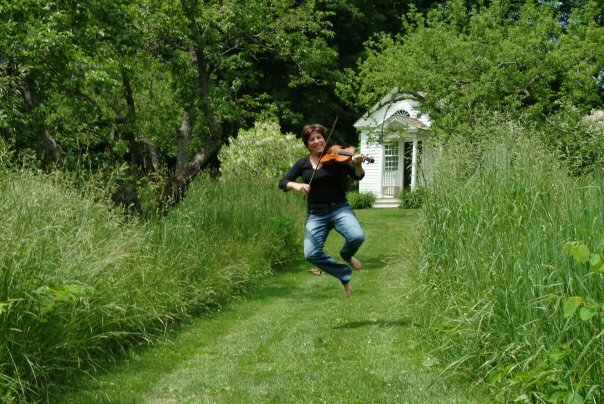 Janie has taught both fiddle and banjo at camps, festivals and workshops around the world and is the founder and director of Janie’s Jumpstart Weekend Music Camps. +++ MORE TO BE ANNOUNCED!! Workshop descriptions and performance schedule will be announced late Spring 2019. Tickets and accommodations available Summer 2019.